Sage Financials: What’s New in Sage Financials August 2018 Upgrade? A new month means exciting new features, improvements and fixes being introduced to Sage Financials (Sage Live). For our Support Customers, this months Sage Financials upgrade is a push, this means the update is automatic. The official release date is 31st August so you can expect your upgrade to be pushed any time after this date. If you started using Sage Financials before v68, you may not be getting some of the brand new functionality that has been introduced along the way. This includes changes to the Sales and Purchase functionality, particularly with things like Payments on Account, Deposits & Remittance Advices. You may be wondering why this is because you may very well be on the latest upgrade version. Back in v68, Sage made some big changes to the underlying structure of the system to improve the multi-company and multi-legislation capabilities. If you are wondering if this applies to you, head to Configuration > Companies and have a look at the Details section on your Company. Can you see a field called Business Type? If so, you are all good. Otherwise, reach out to your Sage Financials Partner or Customer Success Coach. They can enable your system and install the latest templates to get you up to date! Anyway, onwards with the upgrade! Let’s take a look at the new functionality from v85. Please note, you can only use the Sage Invoice Payments feature if you’ve enabled multi-company legislations OR you started using Sage Financials from v68 (August 2017) onwards. Sales contracts can now include revenue recognition. Revenue recognition journals are posted for each generated recurring transaction automatically once the revenue recognition has been set on a contract. From a single contract, you can set up schedules for recurring transactions and include revenue recognition. 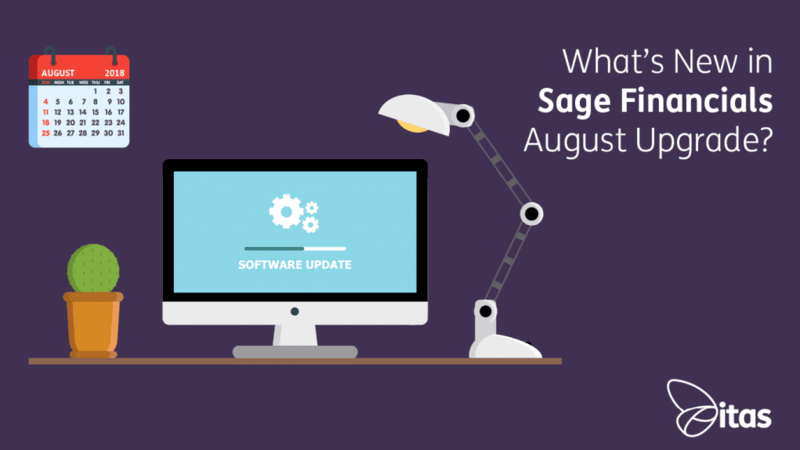 We hope you’re excited about the new Sage Financials upgrade for August! If there is improvements or ideas you feel have been left out of this upgrade, you can request to see these in future upgrades using Sage’s Ideas Hub. The Ideas Hub linked is specifically set up for Sage Financials (Sage Live) idea requests. In there, you can log your own ideas, upvote other peoples ideas and see the status of some of the ideas. Navigating the Ideas Hub is relatively simple. the main screen is a collection of ideas logged by other users. You can see the most recent, popular or trending ideas. Down the left-hand side, you have a range of filters available. One of these filters is the status, allowing you to keep track of what is ‘Likely to implement’ or ‘Shipped’ for the next release. You also have the ability to track ideas you have logged yourself, and those you have up-voted in the system. 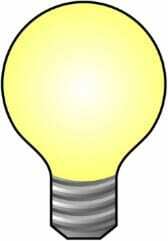 If you have found an idea you think would be an improvement to the system, just hit the Vote button. You will be asked for your email address the first time you do this so that as the ideas are maintained and statuses changed Sage can provide you with an email update to let you know your idea is on the way! Home » Sage Blog » All Sage Blog Posts » Sage Financials: What’s New in Sage Financials August 2018 Upgrade?